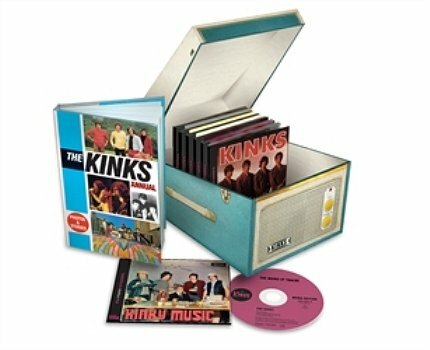 A brand new Kinks box-set will be released on Nov.21 set to be reissued in its original mono state. 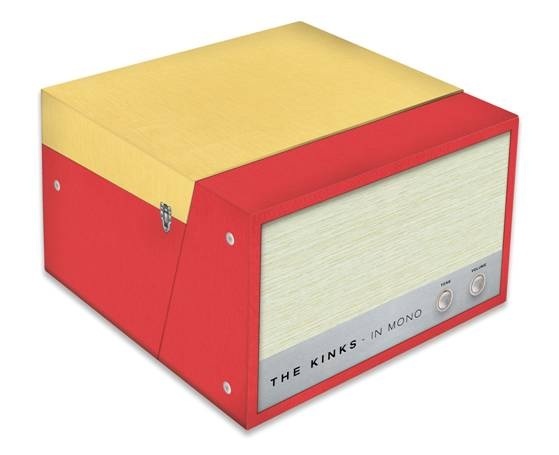 The 10 CD box-set entitled, ‘In Mono’ will feature all seven of the Kinks original British records, along with three extra CD’s compiled of EPs & B-sides. 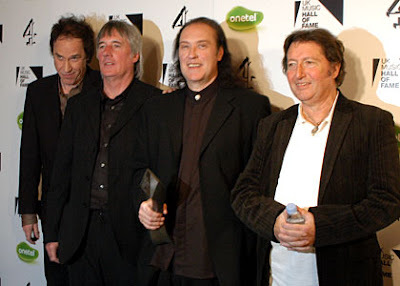 The albums included are their 1964 self-titled debut, ‘Kinks’, ‘Kinda Kinks’, ‘Kontroversy’, ‘Face To Face’, ‘Something Else’, ‘Village Green Preservation Society’ and ‘Arthur’. 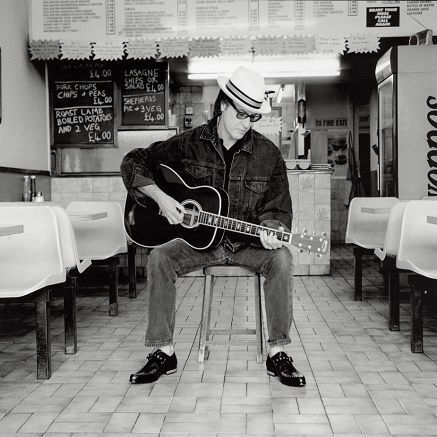 The EP disc contains ‘Kinksize Session’, ‘Kinksize Hits’, ‘Kweyt Kinks’ and ‘Dedicated Kinks’ along with ‘The Kinks Mono Kollectables’ which will contain various singles. 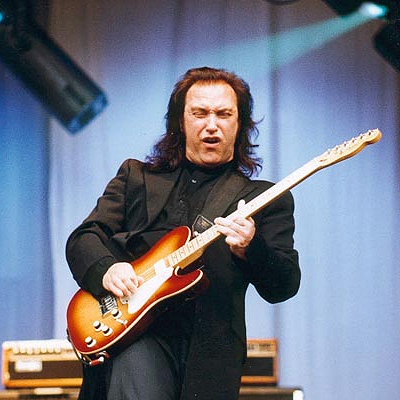 The box-set will be available in a Dansette-style package with a book featuring liner notes, rare tour photos & more. For those of you wondering, a Dansette was a portable record player with built-in speakers. It was first manufactured in 1952 and sold at leas one million before being discontinued in December 1969.